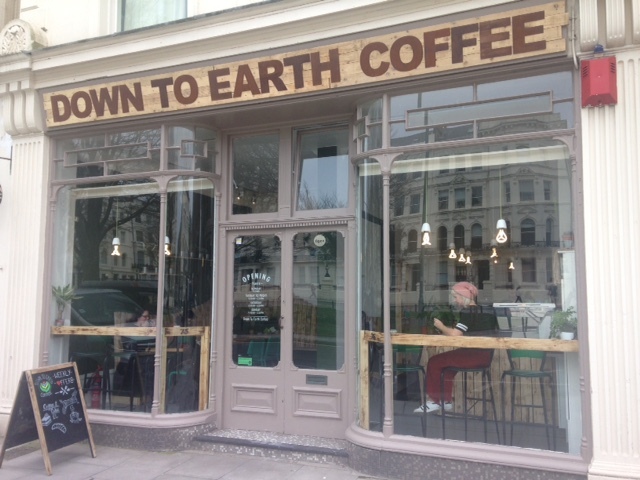 We have a great new coffee shop at the top of Palmeira Square and to encourage our members to pop in, the lovely guys at Down to Earth are offering FOPA members 10% off coffee or tea until the end of April. 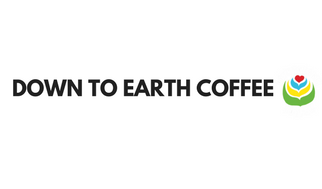 To collect just say you’re a FOPA member. Enjoy!